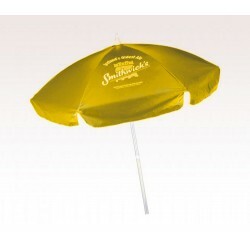 How about your brand name getting recognized on a vibrant background like the custom yellow umbrellas? 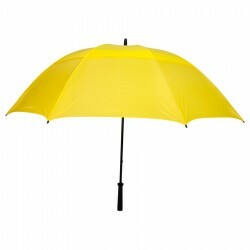 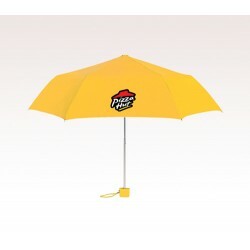 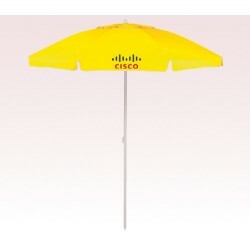 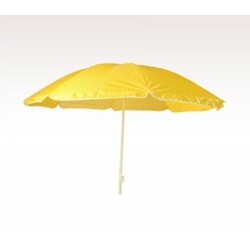 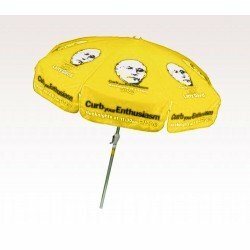 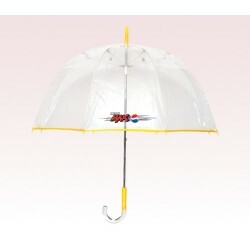 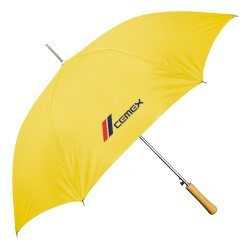 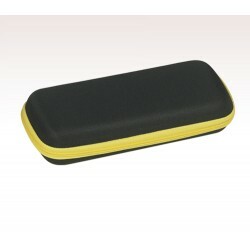 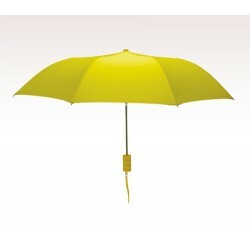 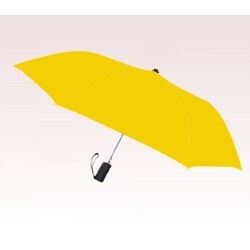 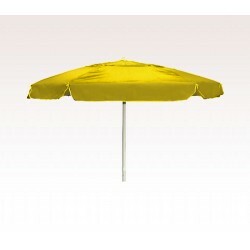 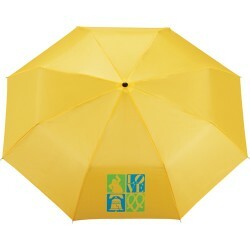 You can have a wide array of these promotional yellow umbrellas to promote your brand name in public. 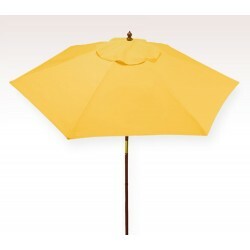 These personalized yellow umbrellas always catch the eyes of a crowd towards it. 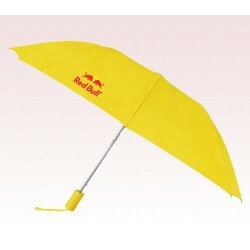 Such a visual certainly remain in the heart of them for a prolonged time period. 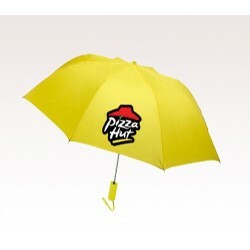 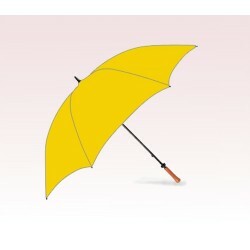 The personalized yellow umbrellas are right options for brand building. 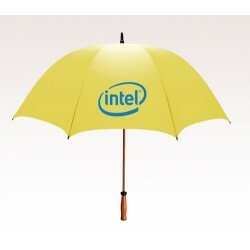 Choose your style to imprint on these customizable umbrellas.